Say what you want about the Xbox One – its initial trajectory, its current stance next to the PlayStation 4 and where it's pushed Microsoft recently – but the new-ish boss Phil Spencer went and said some great stuff regarding the future of Rare. Here he is with CVG at Gamescom this week, "Right now with Rare we're at a point where I don't want the Rare brand to mean Kinect Sports. The Rare brand can be more valuable to them, to us and to gamers than that." You catch that? Spencer doesn't want Rare associated with just Kinect Sports. This is the studio that once gave the world Banjo, Diddy Kong Racing, Perfect Dark and GoldenEye. The current head of Xbox? Yeah, he doesn't want them making just Kinect games anymore. "I'm a Rare fan from the N64 days – that's kind of where my relationship with them was built. The range of genres that Rare exceeded at on N64 was crazy; you go from GoldenEye, to Conker and Banjo, Diddy Kong Racing… they were all over the place and they nailed a wide variety of genres. So I don't see them as a 'certain genre' studio: their strength has always been in their diversity…"
A man after my own heart, that Spencer is. Now, I have my own personal opinions about Microsoft pushing Rare into the Kinect seat. I could be wrong, I could be right. Spencer's version of history is, of course, much more friendly to his company. 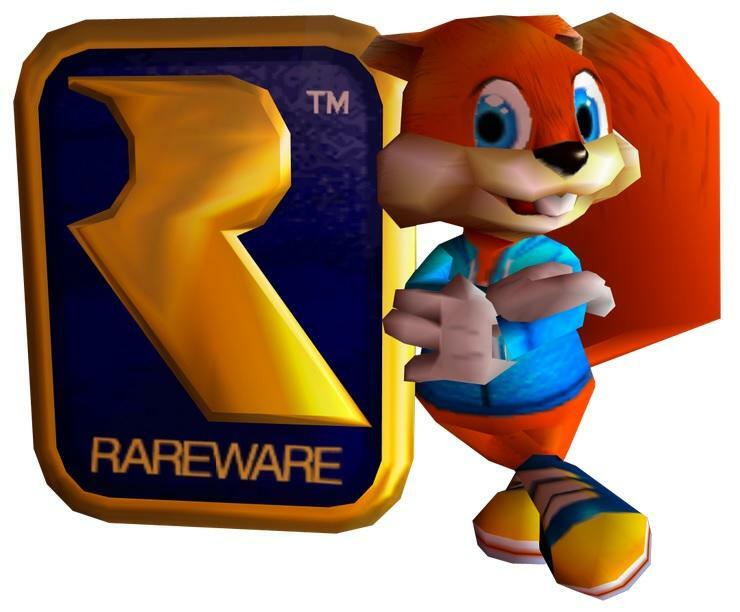 "When they came to Xbox we did Grabbed by the Ghoullies and the Conker remake. They didn't have tremendous success but I think they were fun games. Then they started building out the Avatars – that was really their work – and then frankly Kinect, which they were innovating with before we'd even decided we were going to do something like that. They actually build this kind of wand thing on their own before the Wii came out." As for the future of Rare? They're hard at work on their next game. According to Spencer, "the next game that's going to be the next 'Rare game' and really stand for what they are." I hope he's right, and I hope it has nothing to do with the Kinect.